Jim Elliott is returning to Goodby Silverstein & Partners (GS&P) as executive creative director. During his first stint at GS&P, when he served as a writer and creative director from 2006 to 2011, Elliott helped lead the creation of some of the agency’s most awarded work, including the “Think about It” campaign for Hyundai, “Help the Honeybees” for Häagen-Dazs, “Serious Breakfast” for Denny’s and “This Is How You SONIC” for SONIC Drive-In. Additionally, he worked on HP, Yahoo! and Netflix. Elliott’s hiring comes on the heels of a period of rapid growth for the agency, as well as the return of leaders like Adam Reeves (director of innovation), Chad Bettor (executive group account director), Katie Coane (group brand strategy director) and Cam Miller (creative director). In 2018 GS&P increased its overall staff with 115 new hires, 45 of whom are in the creative department, thanks to new business wins of Pepsi, Liberty Mutual and BMW as well as organic growth from Comcast. Elliott left GS&P in 2011 to become the CCO of Y&R NY, where he oversaw work for the agency’s entire portfolio of brands, including globally recognized, award-winning work for Land Rover, Dell, Campbell’s and Virgin Atlantic. 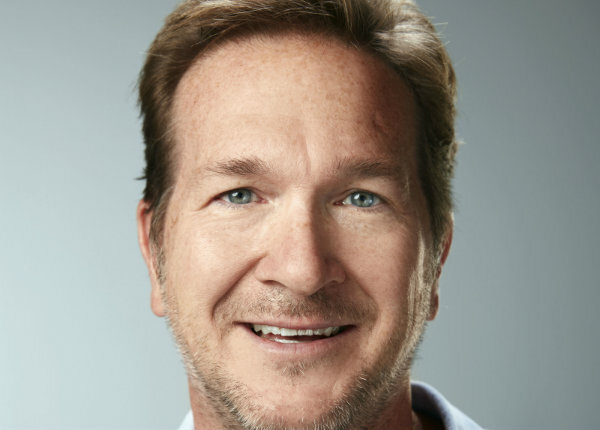 In 2015 he became the global CCO of Arnold Worldwide, where he helped unify the agency’s creative vision across its Boston and NYC offices and beyond--overseeing work for brands such as Progressive, Jack Daniels and CenturyLink, Along the way he helped create awarding-winning work for Hershey’s, Reese’s and Jeep (this year’s Cannes Lion-winning Super Bowl ad).